New details about Call of Duty: WWII's multiplayer and zombies mode has been revealed. 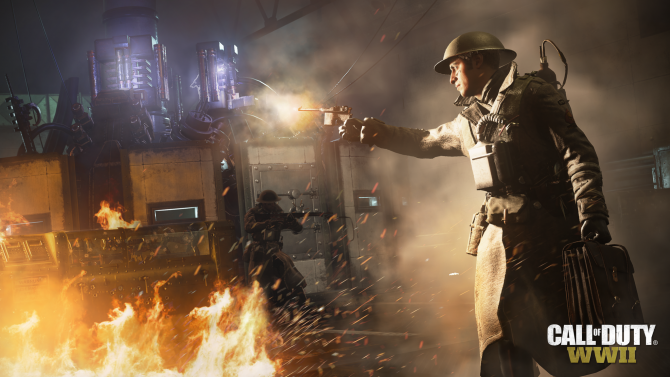 The hype surrounding Call of Duty: WWII just keeps getting bigger and bigger. Thanks to the latest issue of GameInformer, new information about the upcoming first-person shooter has been revealed. First off, Call of Duty: WWII’s campaign will be focused a lot on companionship. For example, the story mode won’t feature automatic health regeneration, instead, you’ll be forced to rely on teammates for health packs and ammo. In addition to this, some new details about the game’s Nazi Zombies mode were revealed. 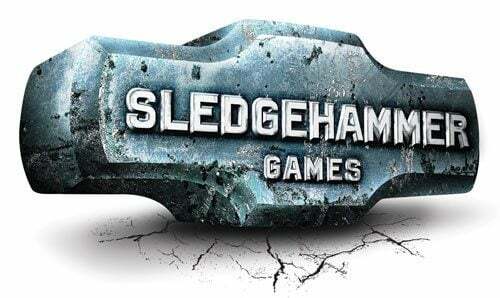 Most importantly, at least for me, is that it will feature different objectives and ways to play. One of my only worries about the mode after seeing the initial reveal was that there would only be one way to play through it, so I’m glad to see that this isn’t the case. You’ll also have a wide variety of undead to kill. Some will be fairly simplistic, not even having eyes or arms, while others will be terrifying brutes built from leftover weapons. 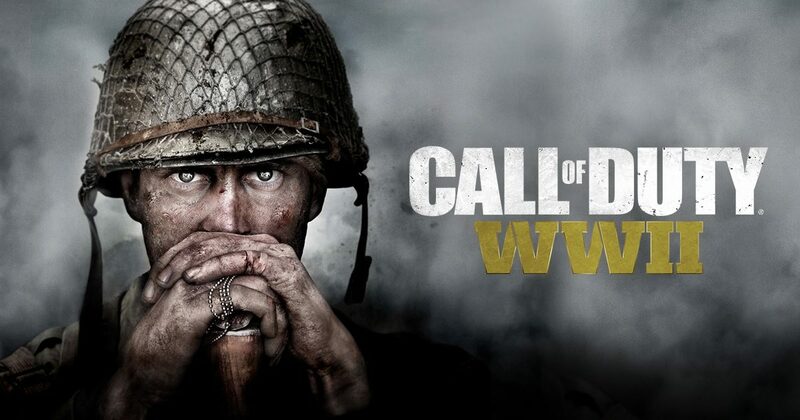 Call of Duty: WWII is set to be released on November 3rd, 2017, and will be available on PlayStation 4, Xbox One, and Windows PC. Players who pre-order the game will receive beta access, the Division’s Pack, and 500 COD points for use in Call of Duty: Infinite Warfare and Call of Duty: Black Ops III.